So, here is a brief guide on tyres, you can refer to when choosing replacements.All of these tyres are readily available on every auto repair services and tyre shops in Dubai. 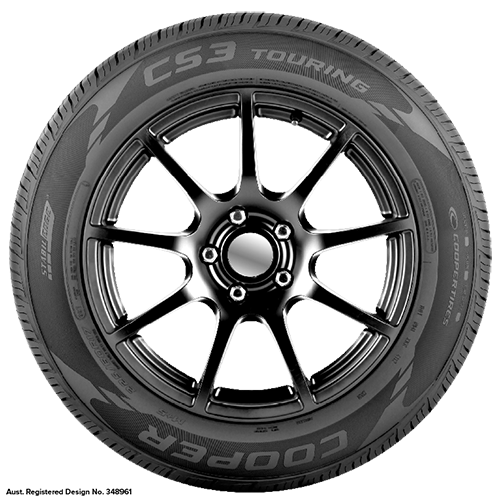 All famous tyre brands such as Yokohama, Michelin, Continental as well as Bridgestone Dubai manufacture these types of tyres, soyou can buy them from anywhere in the world. If you want to forgo the specifics of different types of tyres and only want tyres that require minimum maintenance and work well in every condition, then all season tyres should be your first choice. They are also called all round tyres and are perfect for daily use. Not only these tyres can work on gravel roads but they also perfect for driving in heavy downpour. Because they are made of harder rubber compounds, they have a strong grip, optimum performance and also offer durability. If all you care about is speed, then you need summer tyres, also known as high performance tyres. These tyres provide you the best performance and require very little maintenance. Mileage is not a criterion for using these tyres because they are made of soft rubber compounds thatprovide strong grip. Keep in mind that performance tyres will wear out quickly because of their composition and require frequent replacement. Rain tyres or wet weather tyres are best for people who live in areas with high rainfall. These tyres are also made from soft rubber compounds and are similar to summer or performance tyres in composition. Rain tyres are especially made to dispel water and provide extra grip because water decreases resistance and there are more chances of a vehicle slipping in wet weathers, resulting in dangerous accidents. If you live in an area where it snows all year round or most of the time, then you should buy winter tyres. Snow and winter tyres are composed of larger block patterns and tough rubber compounds that make it easier for the tyres to work in snow. These tyres are also accompanied with metal chains that ensures stronger grip on icy roads, mitigating the chances of accidents. The only downside of snow tyres is the noise they produce. Vehicles that are made for driving on deserts and mud, all have terrain tyres. These tyres are made to roll on surfaces rather than grip it, which makes them optimum for driving on loose soil. Terrain tyres come in between soft and hard rubber compounds, when in comes to composition and since they are made of larger patterns, they make excessive noise while driving.